Total trade through the Port of Melbourne for December 2018 was 8.12 million revenue tonnes which was 0.6 per cent above December 2017 and 4.6 per cent up for the financial year to date. Full container imports continued to trend upward in December increasing 2.2 per cent over the comparable month last year to be up 5.9 per cent for the financial year to date. 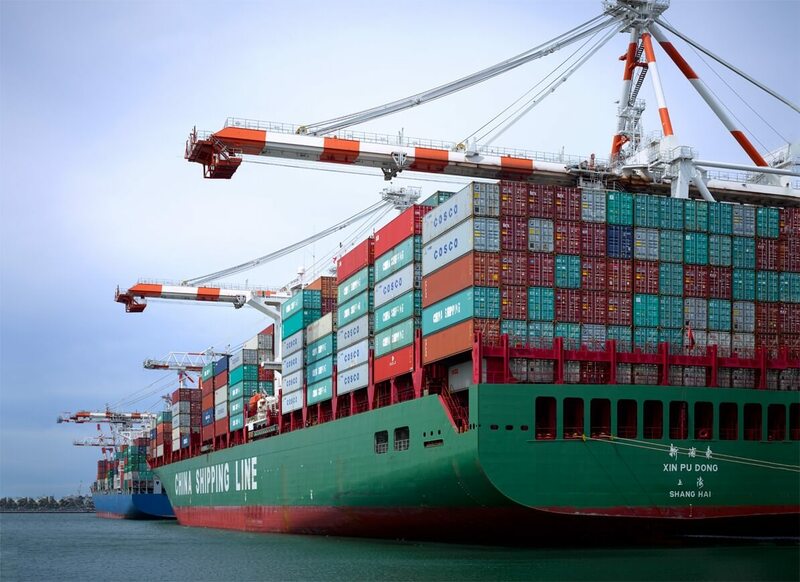 Imports from Tasmania gained 19.4 per cent, and mainland coastal imports increased 41.9 per cent (633 to 898 TEU). Commodities most responsible for the monthly increase included, miscellaneous manufactures (↑ 30%), miscellaneous food preparations (↑ 24%), glassware (↑ 82%), timber (↑ 25%), aluminium (↑ 37%), paperboards (↑ 14%), metal manufactures (↑ 8%), and domestic appliances (↑ 10%). Dry bulk trade continued to fall in December with volumes declining 20.4 per cent on December 2017 levels to be down 21.7 per cent for the year to date. The export sector was primarily responsible for the net monthly decrease with no grain shipments (wheat and barley) recorded for the third consecutive month as the impact of the below average winter crop takes full effect.